Maybe I recently approach to manga more near seinen rather than adventure or mainstream readings but once again I have chosen to bring to your another story that deals with today's problems such as school bullying and the difficulty to relate to others because of disabilities. 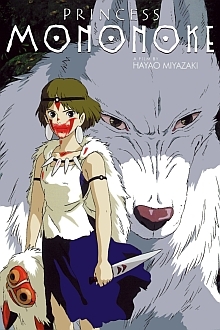 The author is the young mangaka Yoshitoki Oima who, thanks to the title and to her film adaptation, have won the prestigious Osamu Tezuka Cultural Award in 2015. 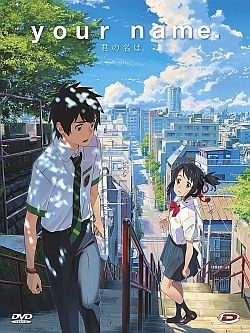 The protagonists of the story are Shoya Ishida, a very lively boy, and Shoko Nishimia, a new classmate who suffers from deafness. Because of this disability, Nishimia communicates with his companions through a notebook and tries to relate to them with great difficulty. But prey on the constant mockery and bullying that Ishida reserves for her, leading the class to behave in the same way, Nishimiya decides to leave school. 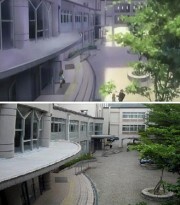 The responsibility was led on Ishida that, from that moment on, is bullied by his companions and ends up staying alone. 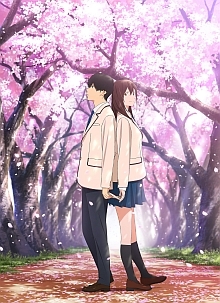 Once in high school Ishida, prey to remorse for what has been done to Nishimiya, thinks to suicide but after having met Shoko again by chance, he decides to remedy the mistakes made in the past and starts a path of redemption that will lead him to rebuild the relationship with Nishimia and to create new friendships. Ishida's path is the guiding thread of the story that leads the characters and the reader to ask themselves many questions. And the elements of reflection are not lacking: from the free mistreatment that young Ishida does to poor Nishimiya up to the topic of suicide. Then there are the objective difficulties of Nishimiya due to the deafness that block her in her reactions, so much so that she always and only responds with an empty smile to those who mistreat her. The author, in a narratively effective way but always with a very delicate tone and sometimes leaning on a sober irony, faces these issues showing the psychological side of the characters that pass from pain to the desire for revenge up to a reaction that will lead them to overcome the difficulties . The trait of the author's design is very sweet but precise and shows us with skill the emotions of the characters, especially of Nishimiya who communicates mainly through gestures. The surrounding setting is always full of details that help the reader to place himself in a world that appears absolutely real. The manga is not exempt from some defects, especially in the final, where the intention to have a happy ending at all costs forces the author to force some situations that appear to be not very credible. In the end, however, it is a beautiful reading that slips away quickly in its 7 volumes and leaves the reader deeply touched. 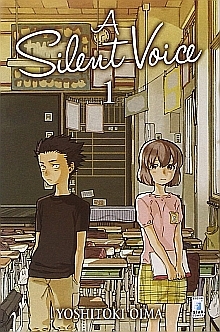 From A Silent Voice there is also the animated transposition entitled The Shape of the Voice (which is the literal translation of the original title Koe no Katachi) created by Kyoto Animation. 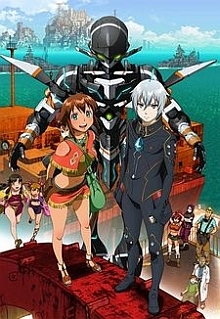 The movie follows in a precise and moving way the events narrated in the comic book, omitting however to deepen some inner aspects of the characters and concluding the story in an even more forced way than the comic strip, which is why I suggest first reading manga rather than the vision. But whatever format you decide to approach, I suggest viewing this work, certainly one of the most profound in recent years.